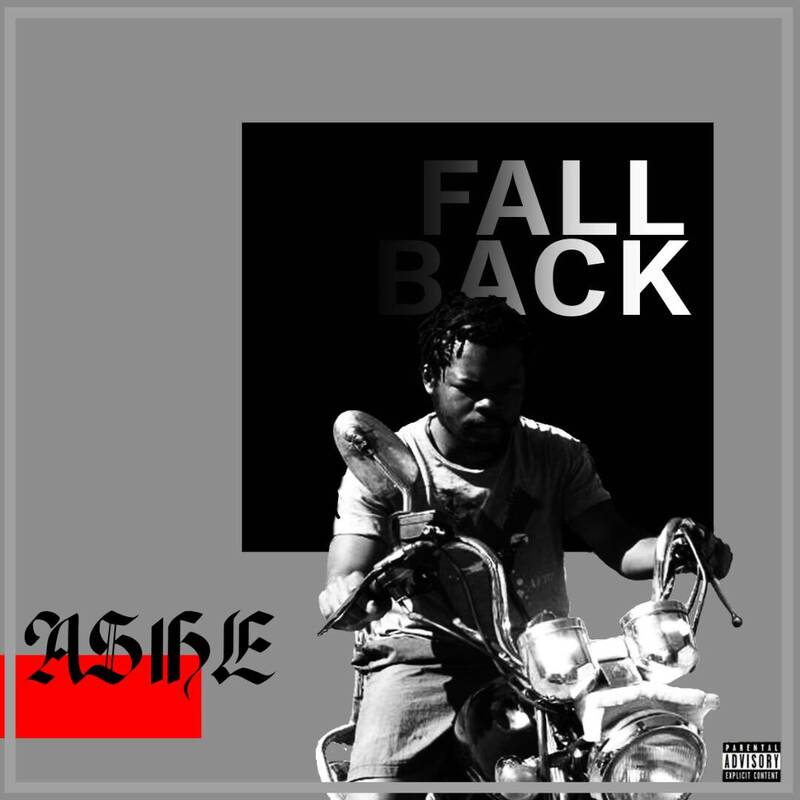 Relative newcomer Ashe recently released the first single off his forthcoming mixtape The Ashetray titled. "Fall Back". Produced bv Panic, with additional production by Dj Brackshot the song is exactly what the title suggests. Having started rapping in 2012 Ashe seems to be set on taking his career to new and tells the naysayers to fall back. What do you think of his track?